SABA-DC plays an active role in advancing members of the Washington, DC legal community by endorsing candidates for important legal positions, such as bench and bar leadership positions. Candidates for judicial nominations, Bar leadership, and senior government appointments seeking an endorsement from the South Asian Bar Association are encouraged to send their request to SABADCPresident@gmail.com. Please write "[ENDORSEMENT REQUEST]" in the Subject line, and inform us of deadlines and addressees in the body of your message. The request will be reviewed by the SABA-DC Endorsements committee, which will make a recommendation to the Board as to whether SABA-DC should endorse the candidate. Factors considered by the Endorsements Committee include the candidate's qualifications, past accomplishments, a demonstrated interest in or commitment to the South Asian community, and any past work with the South Asian Bar. Candidates should inform SABA-DC of any endorsement deadlines in their request. SABA-DC has endorsed Annette Kayan Kwok for DC Superior Court Magistrate Judge. SABA-DC believes Ms. Kwok is immensely qualified for this position because of her impressive professional qualifications and experience. Her work in D.C. offices of prominent private law firms, her leadership of and commitment to voluntary bar associations, and her vast pro bono experience have provided her with the depth and quality of experience necessary to serve as Magistrate Judge in D.C. Superior Court. SABA-DC has endorsed A.J. Dhaliwal for DC Bar Treasurer. Mr. Dhaliwal was nominated to run for the DC Bar Treasurer position for the 2017-2018 Board term. As an Associate with Buckley Sandler LLP, Dhaliwal represents clients in matters relating to consumer protection regulation and enforcement. He previously served on the DC Bar’s Voluntary Leadership Group and is a graduate of the DC Bar’s John Payton Leadership Academy, Class of 2014. 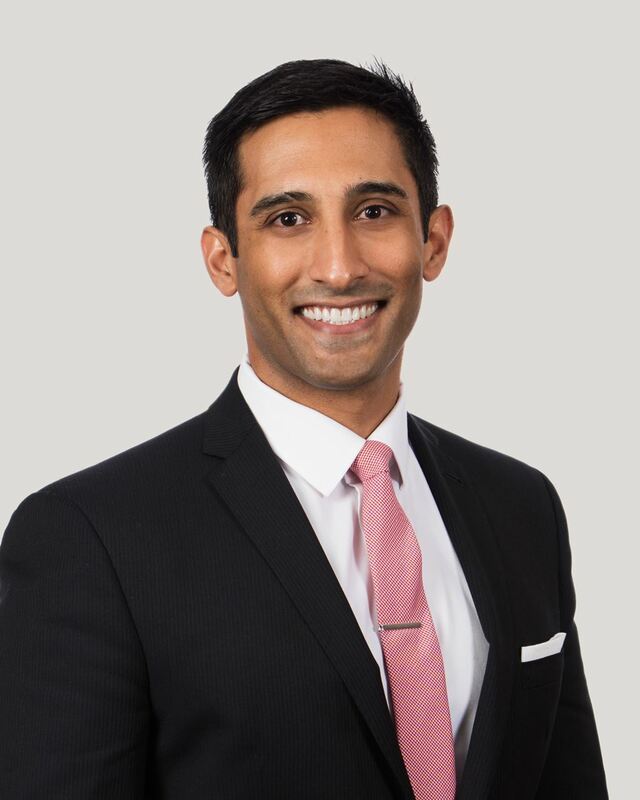 Dhaliwal is a former President of SABA-DC, where he worked to promote the professional development of South Asian American lawyers and law students, increase awareness and dialogue about legal issues of concern to South Asian Americans, and expand access to pro bono legal services. Ballots and instructions for voting will be distributed to all active Bar members on April 24, and members can vote by mail or online at www.dcbar.org/elections. Candidates will be introduced at the D.C. Bar Candidates’ Forum on Wednesday, April 26. The deadline to vote is May 19.